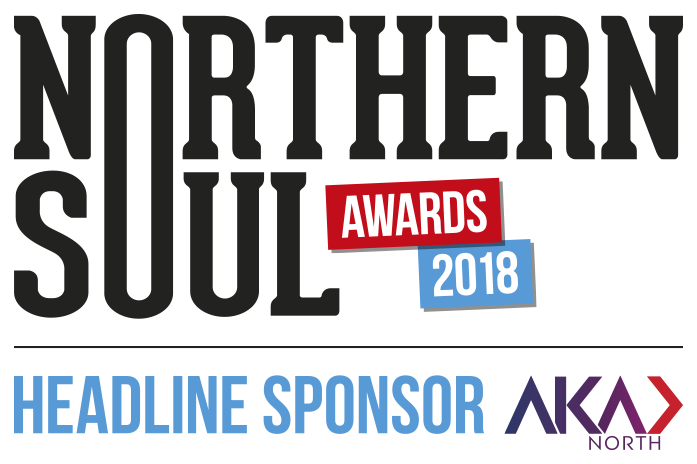 Based in North Wales, the press is a family-run, independent venture with an impressive list of poets on its books. 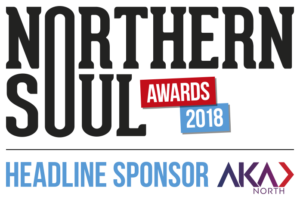 As well as poetry, it publishes fiction and non-fiction from Wales, the UK and from around the world. Cinnamon also holds competitions and runs events, retreats and courses. The press is well respected and well known in the poetry and publishing world. So, what does it have to offer this month? Empires of Clay is an ambitious collection which seeks to explore the many challenges faced by women. The poems are powerful, bold and beautifully articulated, leaving the reader feeling as if they are part of an epic story. This isn’t to say that the poems in the collection are narrative, more that they span a huge range of experiences. It’s a small sentence, a small act which, within its confines, holds the history of women whose bodies were not their own, and the consensus was that one put up with pain and discomfort as the woman’s lot. I’m fond of this collection. It doesn’t bulldoze the message that women deserve better, instead it holds to account those who have been oppressors and abusers by being rigorously honest, where necessary. Other poems drift dreamlike through experience. In Namesake the language and imagery are altogether more fluid and lyrical. bare them to the mon. a red koi in its glare. 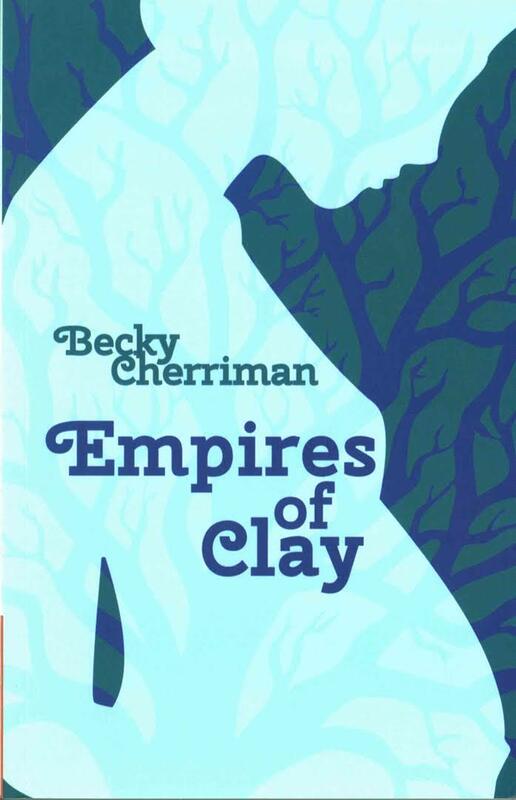 This change in style, in language and the way that imagery is used allows us to see how Cherriman is able to not only use her admirable talent but that she is capable of incredible skill with the creative toolbox. The reader is pulled around the experiences of men and women, with the perspective being shifted and changed constantly. There is so much going on in this collection that it’s never boring, you never have to put it down and come back to it because it’s too much of the same thing. It’s clever, erudite, stylishly and confidently accomplished, and beautifully presented. This is a real force of poetry, mixing dream-like fantasy and cutting, tooth-bared reality. 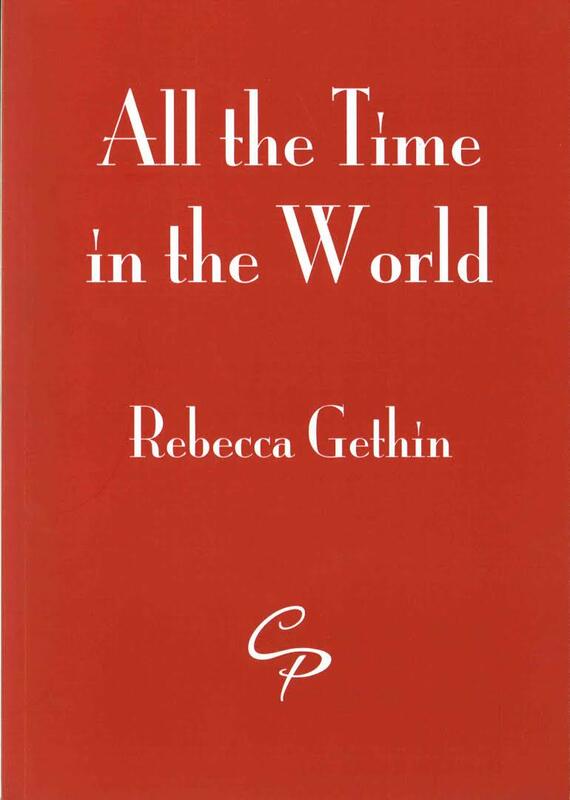 All the Time in the World is dedicated to Gethin’s mother, Rachel. The collection is, quite simply, beautiful. It’s carefully written, and written with enormous love. The poems are personal and quietly thoughtful, as if the reader is sat with the writer while she examines her mother’s letters, holding them up and pointing out how her life is still visible in them. There is a creativity to the language that brings a real sense of movement and flow to this examination; this body of work is stitched together in a montage of memories and new knowledge. There is close attention to the details around lasts and firsts, around the difficulties of relationships and how these shape a person’s life as well as their death. In ‘Want’ was a Word Forbidden by my Grandmother, the word itself becomes something small and dense. I felt a frustration in some of the poems, a theme which threaded from one poem into the next, in a quiet fretting about the unfairness of terminal illness. The poems are meditations on loss. They don’t charge in, bearing grief across their shoulders. Instead, loss, love and grief are explored through the small observations that only someone bereaved might recognise. In A Short Life, Gethin observes that a person’s death is captured in family and friends, it recognises that the dead stay alive in memories, and the memories form a capsule around the person who lived, an infinite halo of life that will be extinguished someday. It is one of the most moving poems in the collection. 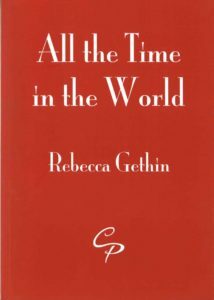 This is a beautiful collection, I was moved by it and, on the final page, I was moved to see a photograph of Gethin’s mother and herself, taken in 1954. Rachel is smiling, beautiful, and Gethin is caught forever in her love as a baby bouncing on her knee. It is a brave thing to put one’s grief into poems and then pass it out to people to read and review. I applaud anyone who does, and it is a joy to read such good, unique writing on a theme that is so sad. The love shines through this collection. 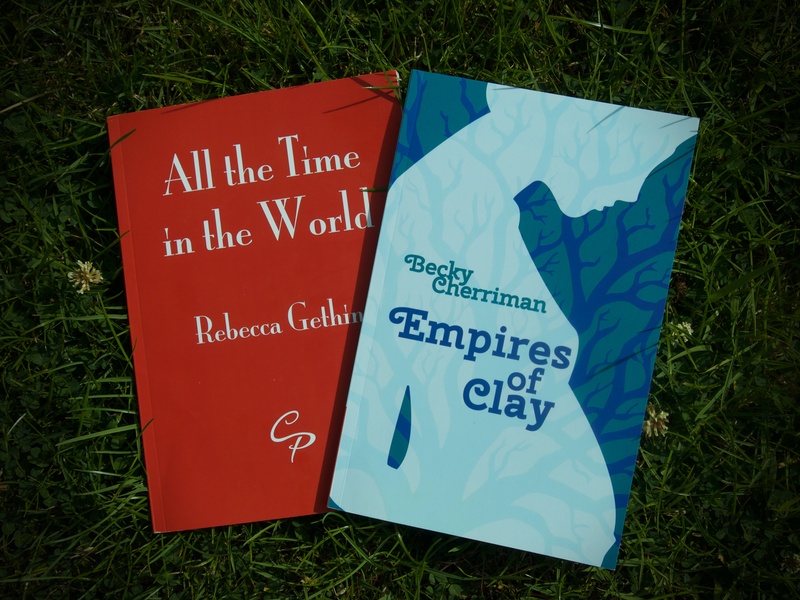 Empires of Clay by Becky Cherriman and All the Time in the World by Rebecca Gethin, both from Cinnamon Press, are available to buy now.